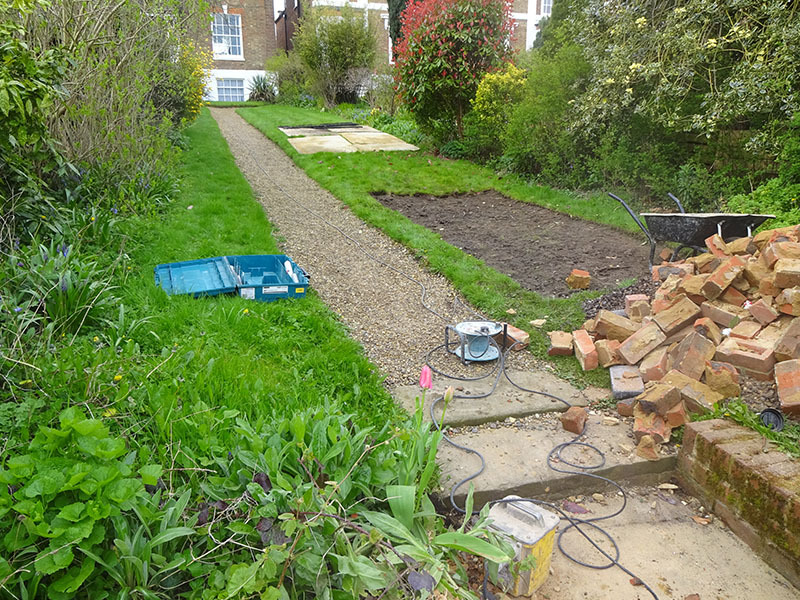 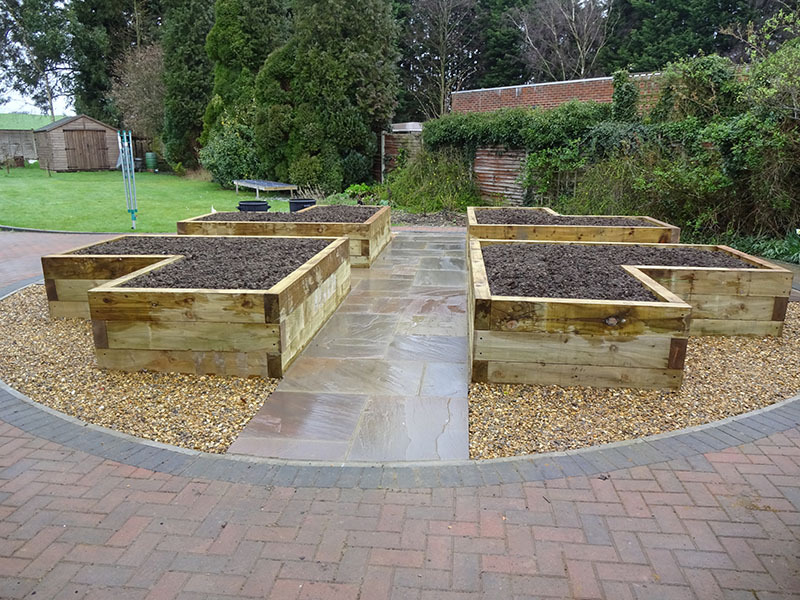 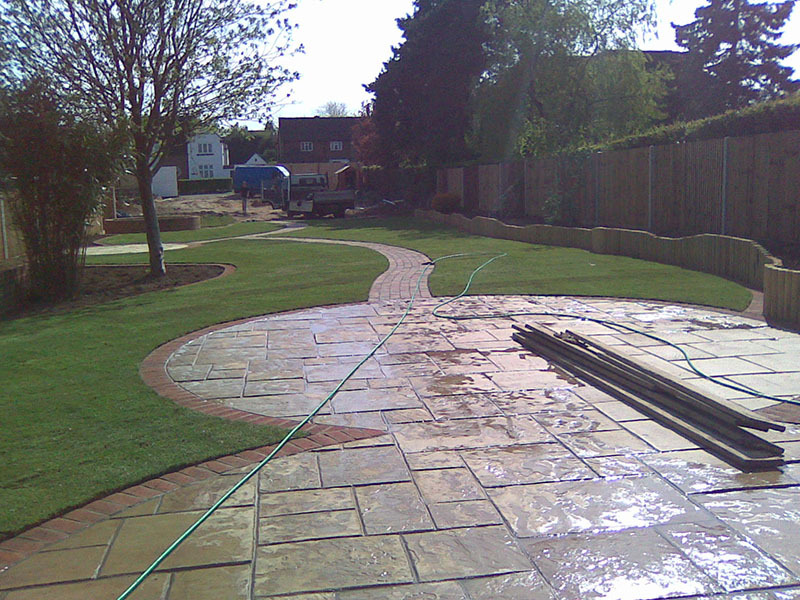 Here at Harpenden Block Paving, we can construct garden steps and walls, as well as carrying out any bricklaying work. 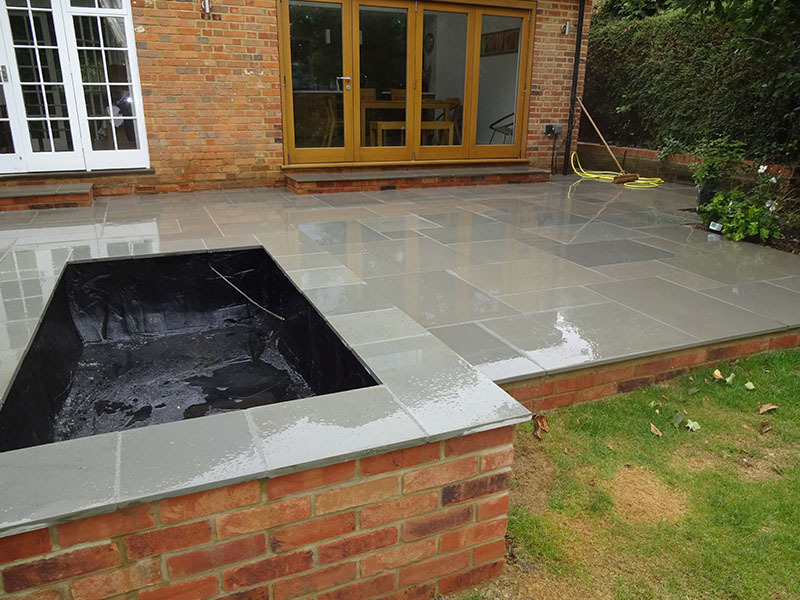 For customers in Harpenden or the surrounding areas looking for these surfaces, look no further, as our family run company provide only the highest standard of work in an impressive timeframe and at extremely competitive prices. 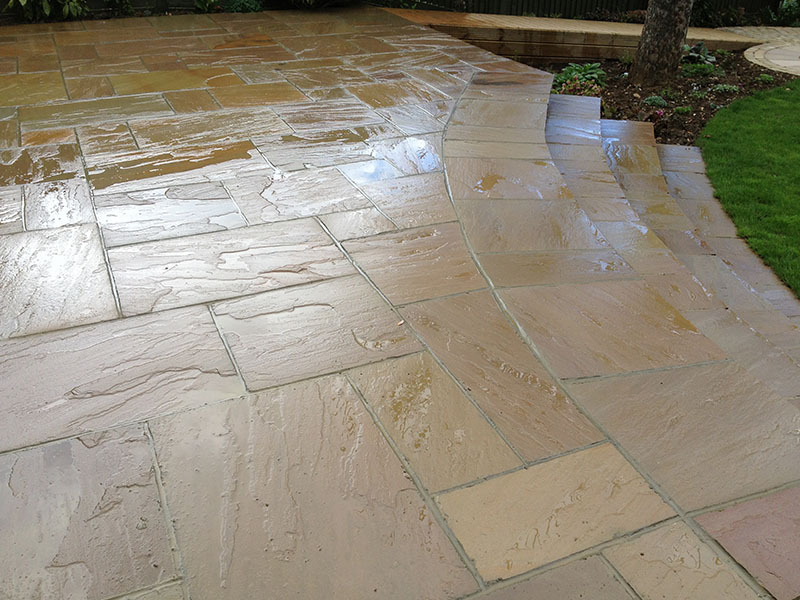 A Brett-approved installer, and on the Marshalls Approved Register, you can rely on our expert team of staff to complete all work in a timely fashion. 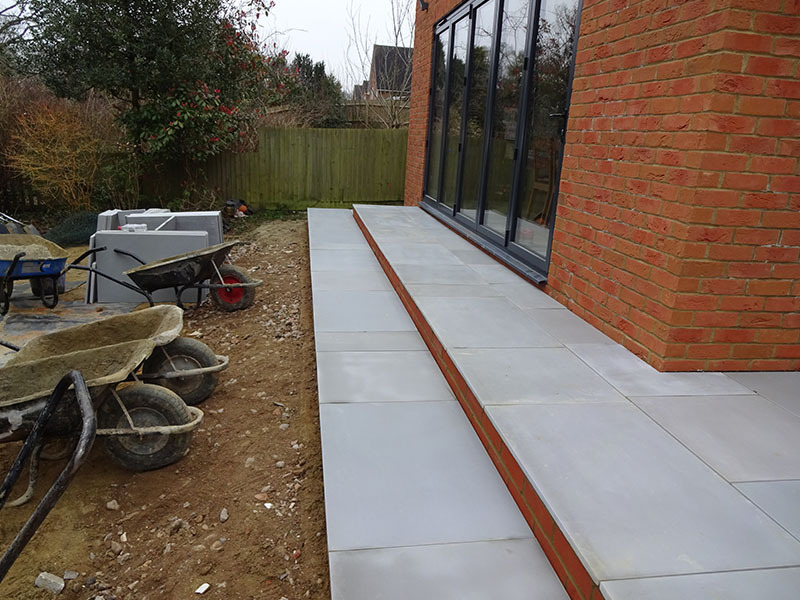 With a keen eye for design and style, our workers take projects all the way from realisation to completion, taking total charge of the project to give you complete peace of mind as the work is carried out at your premises. 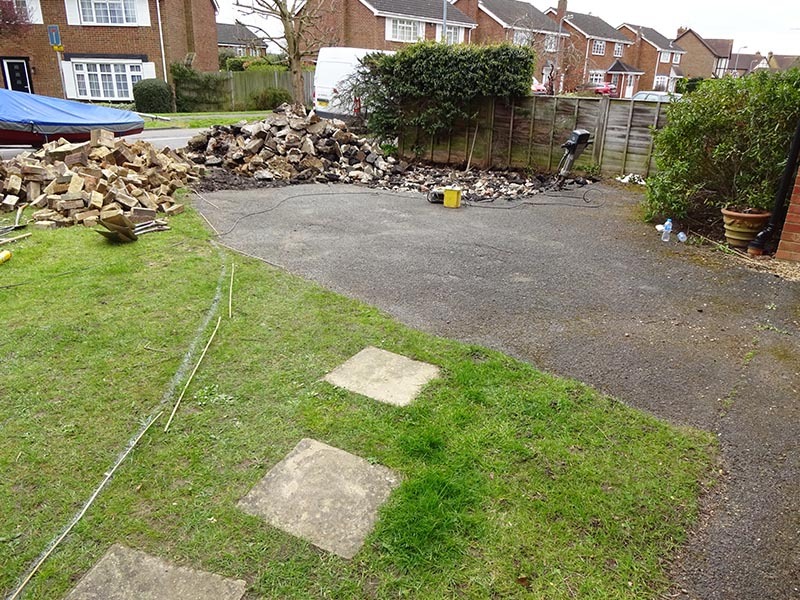 For more information on our steps, walls and bricklaying, or for any other enquiries about our vast range of services, get in touch with our friendly team today. 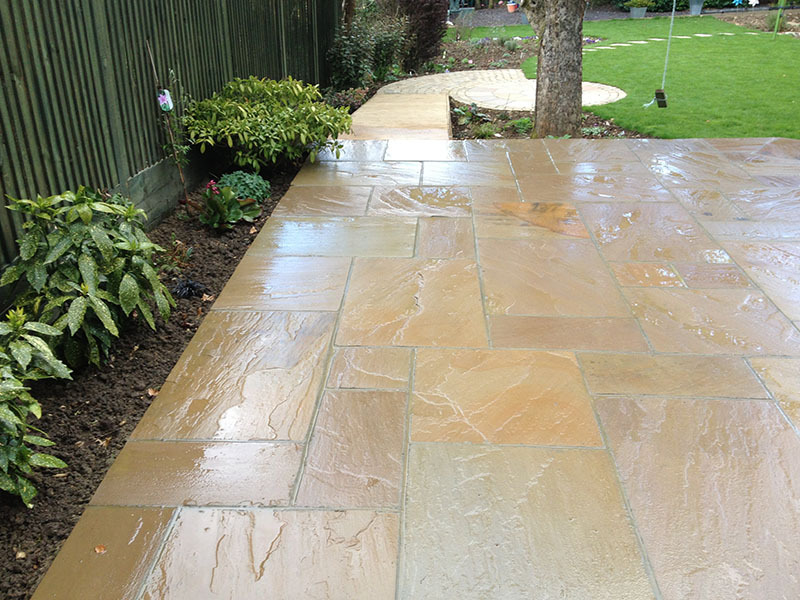 With our expertise, we are happy to help with any questions you may have.